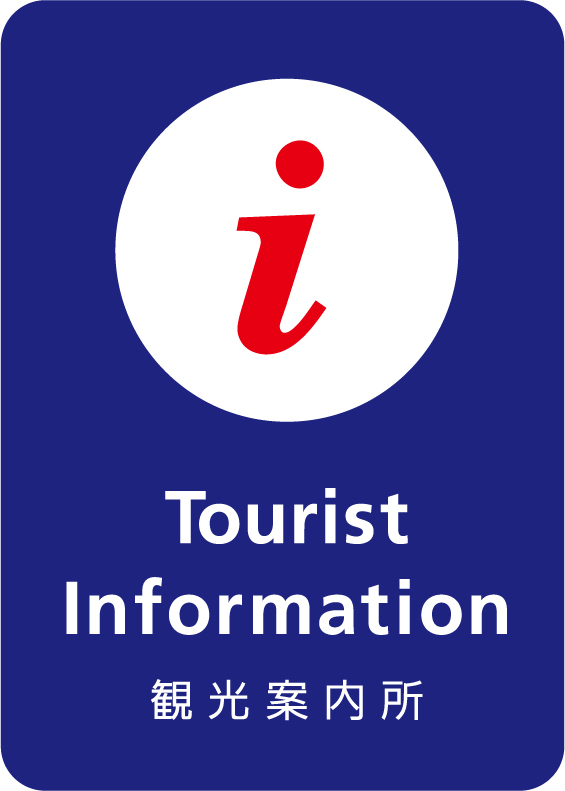 My name is Noro, and I work at the Kuroishi Tourist Association. We recently produced a video here that we would love for everyone to know about and to watch! We would also like to ask kindly that people share it on various social networking platforms. What we’ve done is to arrange the song “Tsugaru Jinku (Dodare-bachi),” and to film a video featuring various points of interest in Kuroishi City to accompany it. This video in entitled “Ho-i, Hoi,” and was created as a collaboration between the Aomori Prefectural Government and the Kuroishi Tourist Association. What we hope to do through this video is to improve people’s awareness of Tsugaru-area dances and folk songs, while at the same time revitalizing our local culture. Our final goal is to create something of great value to tourism (for example, a stay in Tsugaru and experience local dances package plan), as well as something that will help us to train and nurture our successors. Our immediate desire, however, is just for many people to know about and love our culture. In an effort to dispel the outdated image of folk songs, as well as to receive the support of the younger generation, we decided to make a collaboration with club music, and are sharing it with the world via Youtube. 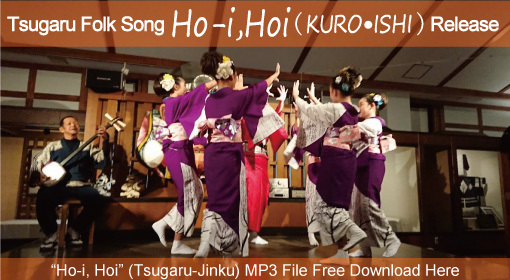 We selected a dance that is easy to familiarize oneself with, “Tsugaru Jinku (Dodare-bachi),” and renamed it “Ho-i, Hoi” so that it is easier to remember. While it is still just a dream, we hope someday that Tsugaru folk songs will one day become popular in American clubs. Also, if our participation in NHK’s New Year’s Eve singing contest is realized, the value of Tsugaru Folk songs will likely see a sudden rise in value. We want too keep our dreams big, and will continue to try our best going forward! If we can get a lot of people to watch this video and become interested in it, we will be extremely happy. Going forward we also want to make other videos for Kuroishi’s dances, including Kuroishi Yosare. Copyright © 2015 kuroishikankoukyoukai All Rights Reserved.